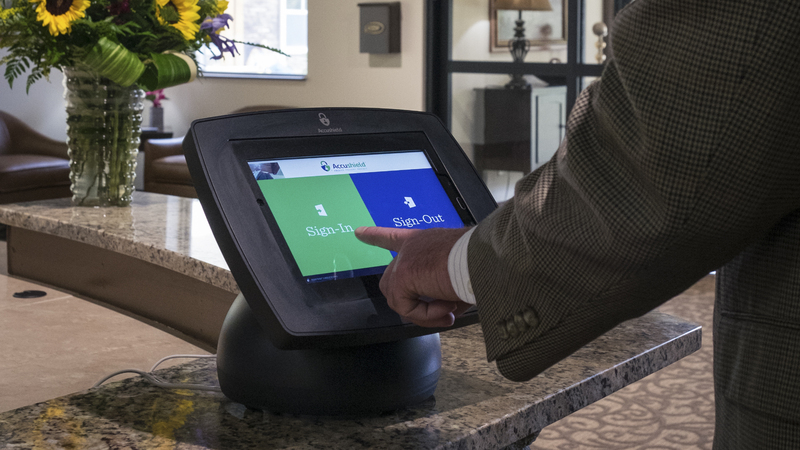 Touchscreen visitor management designed for senior living. 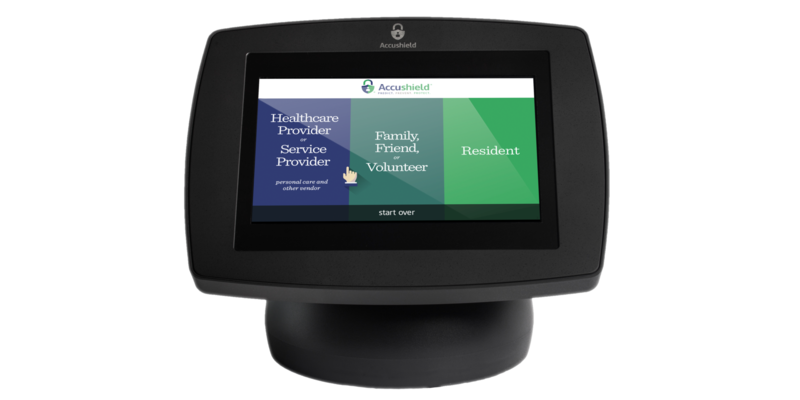 Add security to your Senior Living Community by replacing the visitor log books at the front desk with the Accushield Visitor Management System designed to sign-in families, friends, third-party caregivers, and other vendors. 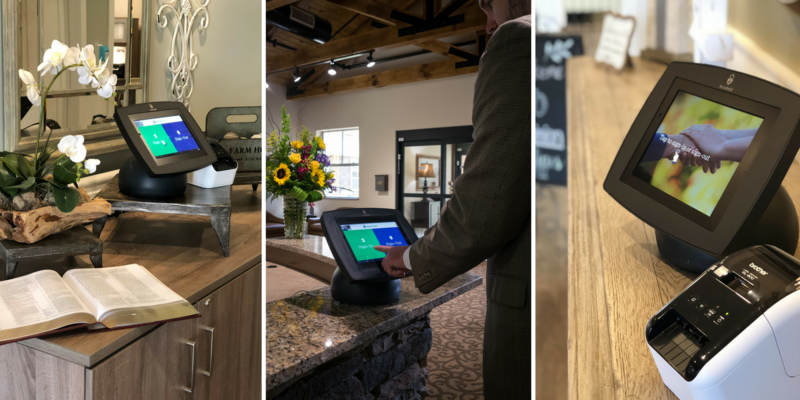 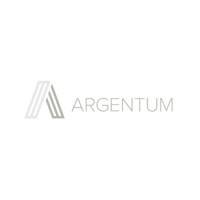 The sign-in tablet takes photos of visitors and third-party healthcare providers, allowing management true visitor visibility. 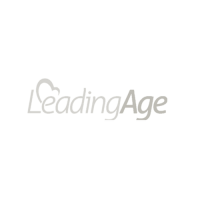 Community management can be notified via text or email when specified visitors sign-in. 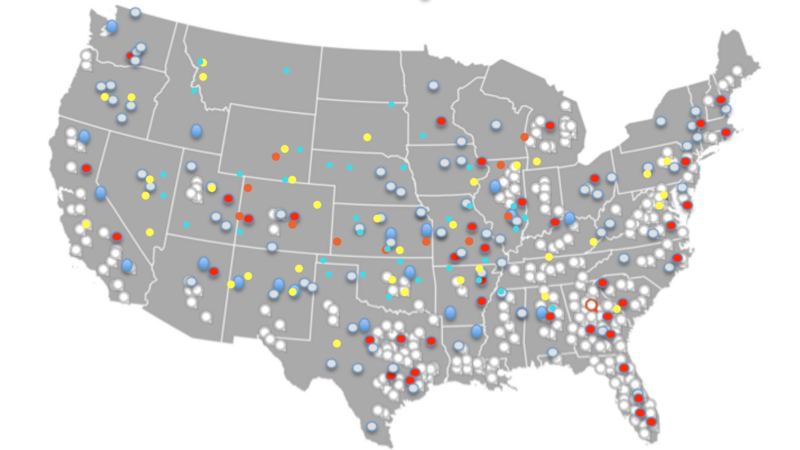 Quickly see a list of the visitors and residents who are in the community from a computer, smartphone or tablet. 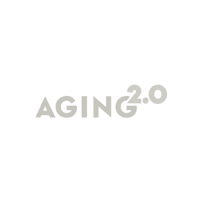 Web-based analytics designed to track and report on the self-employed private caregivers, home health, hospice and other third-party care providers that care for your residents. 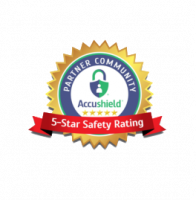 See how Accushield can help you.